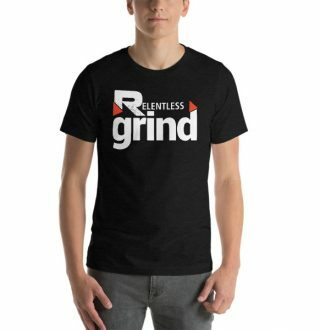 Are you relentless? 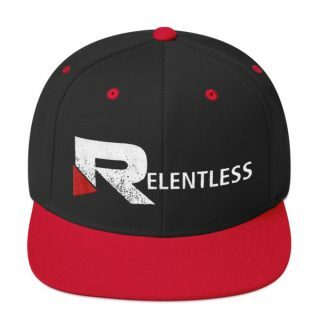 Meet our newest hat, the snapback Relentless cap. 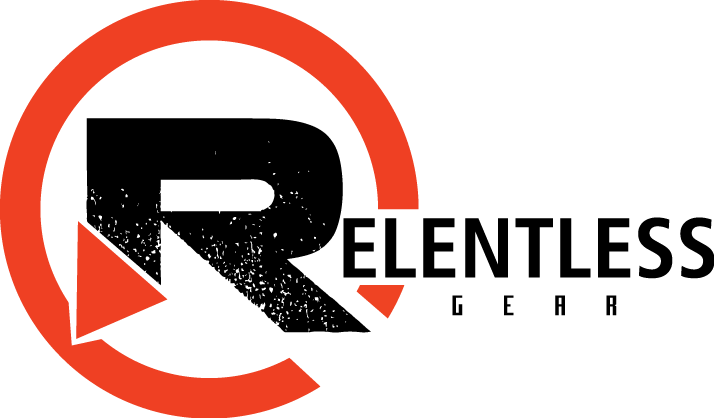 The Relentless logo is embroidered on the front and our signature R icon is embroidered on the back. Choose from several colors, but it’s green under the visor and we can’t change that. 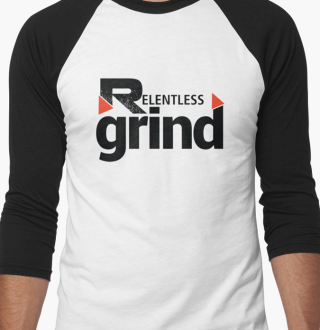 One size fits most, but scroll down for more details. The Relentless Snapback Hat is the perfect fashion accessory to complete any outfit you put together. This cap prominently features the classic Relentless logo and comes in several different color schemes, including Black/Red, Black, Black/Silver, and Heather/Black. 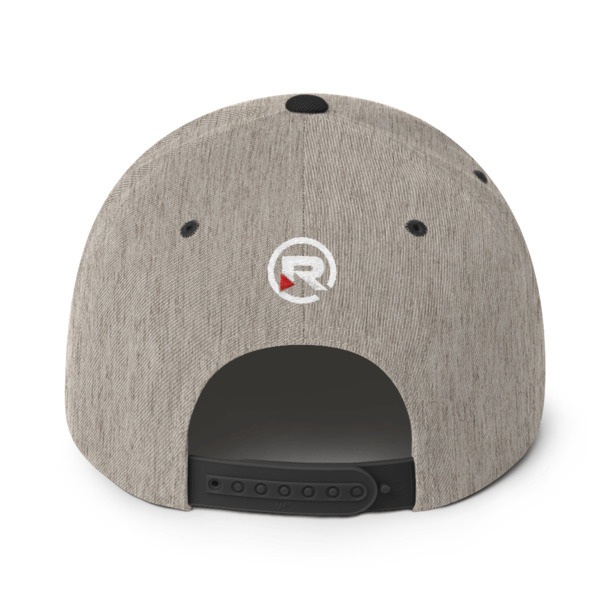 The underside of the visor is green regardless of the color scheme you choose. The signature “R” from the logo is embroidered on the back of the hat, so people will always know what brand it is. This unisex Relentless cap is made from 80% acrylic and 20% wool. It has a structured, 6-panel high-profile design that is very stylish and attractive. The head circumference of this cap measures 21 5/8”-23 5/8”. 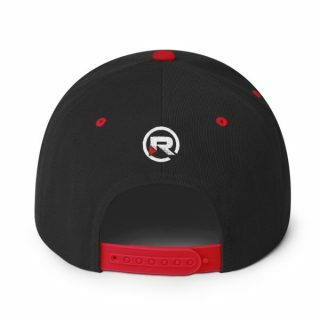 The plastic snap closure that this cap uses means that you will be able to adjust it to get a fit that is just right. Because it has an adjustable design, this hat can fit comfortably on everyone no matter the size or shape of the head. The classic design of this Relentless cap makes it a great fashion accessory, and its durable construction means that you can count on it to last a very long time. 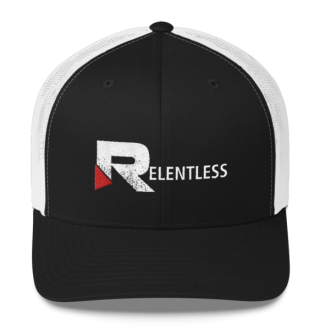 Because this hat has such a versatile design and is available in many different colors, it makes the perfect gift for both men and women. There are a total of six panels on this hat with a high profile that sits on top of the head, which naturally draws attention to itself. This particular hat makes a bold fashion statement and can go well with any outfit. 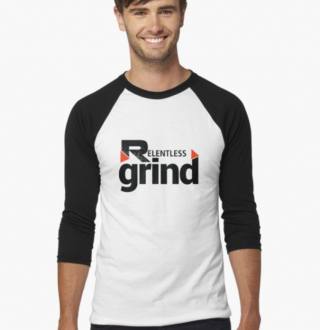 It is perfect for wearing to the gym or just around town, making it incredibly versatile. Those who want to proudly display their love of this very popular brand will find that this hat is the perfect way to do so. The detailed stitching and pattern design of this cap is quite impressive and far superior to most other casual caps. 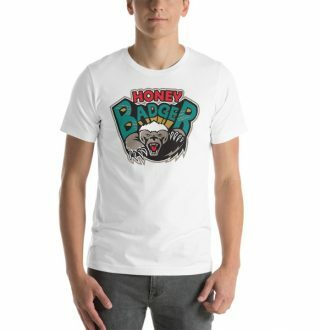 The softness of the material combined with the adjustable snap closure will ensure that you can wear it all day without getting uncomfortable. This hat is hand wash only and should not be push in a washing machine or dryer. 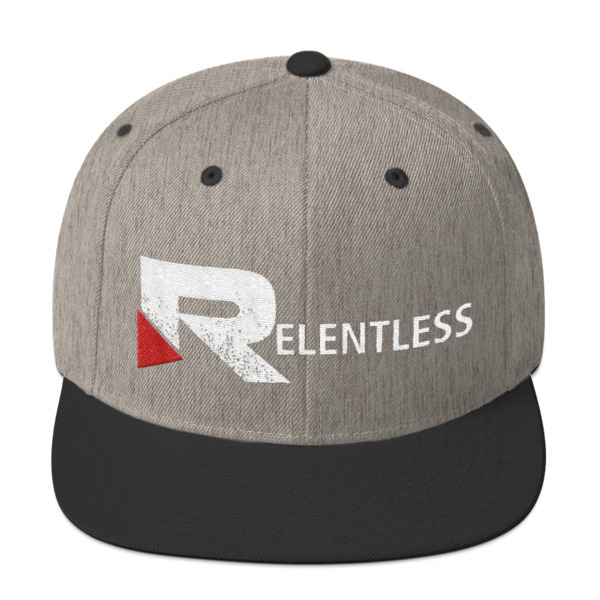 The design of the cap perfectly encapsulates the spirit of the brand, symbolizing strength, courage and persistence. This is one of the newest hats of its kind on the market, and it has quickly become one of the most popular among fans of the #Relentless brand.